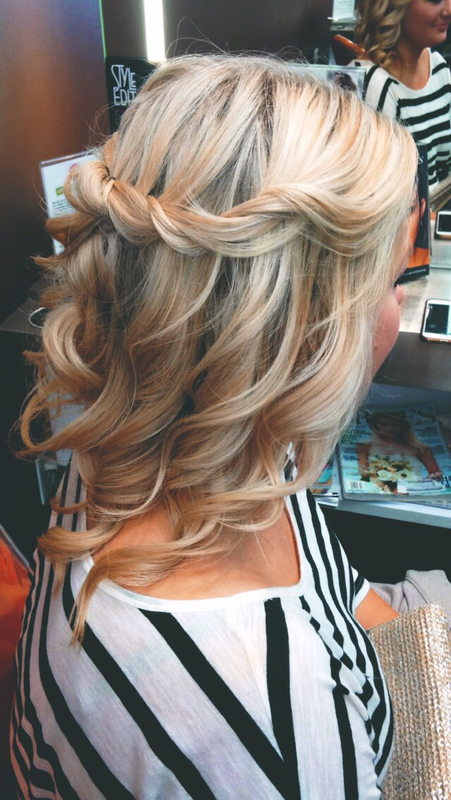 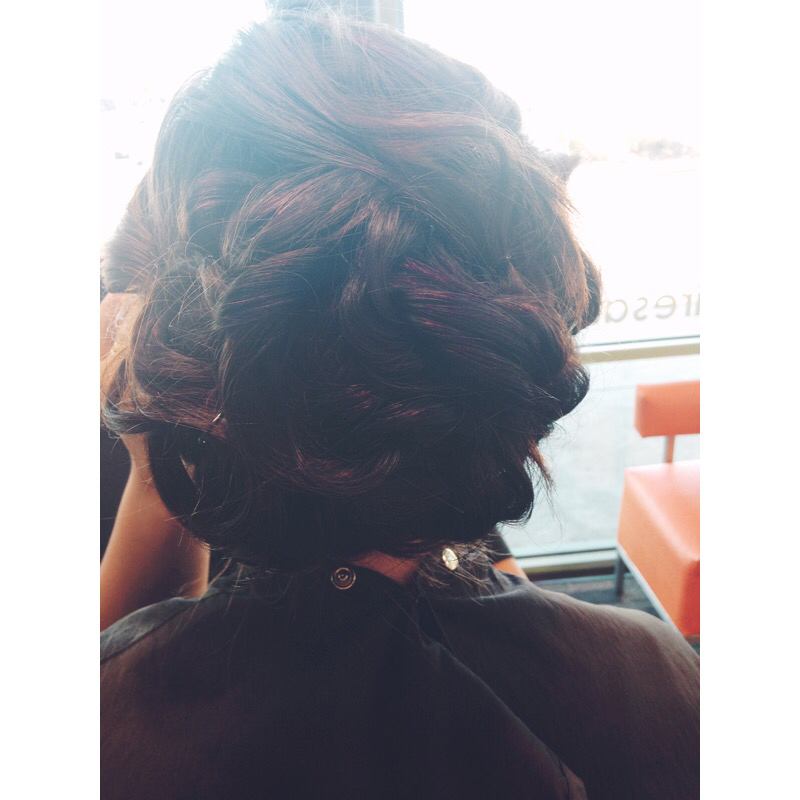 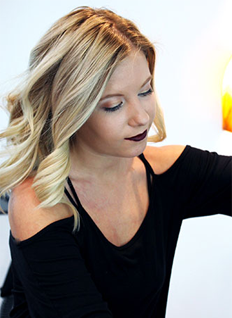 Erin Francis graduated from Empire Beauty School in 2013. 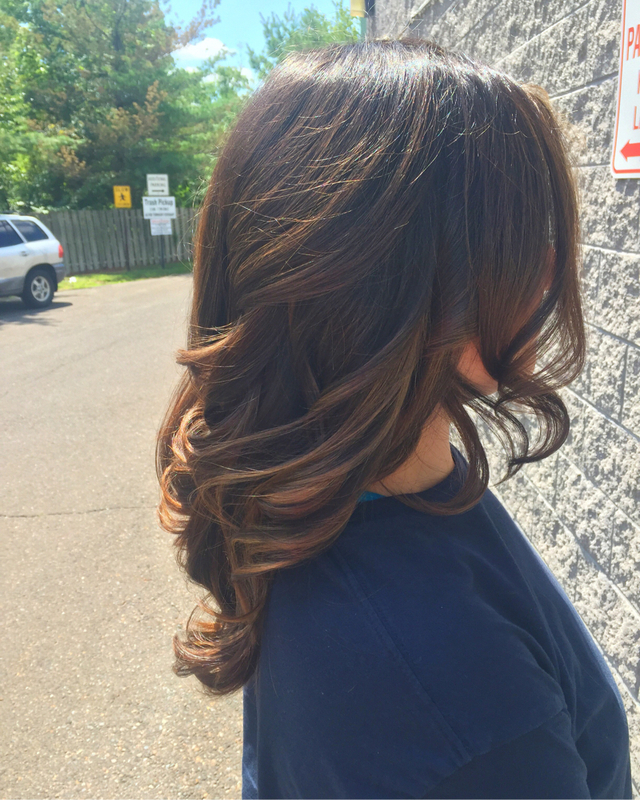 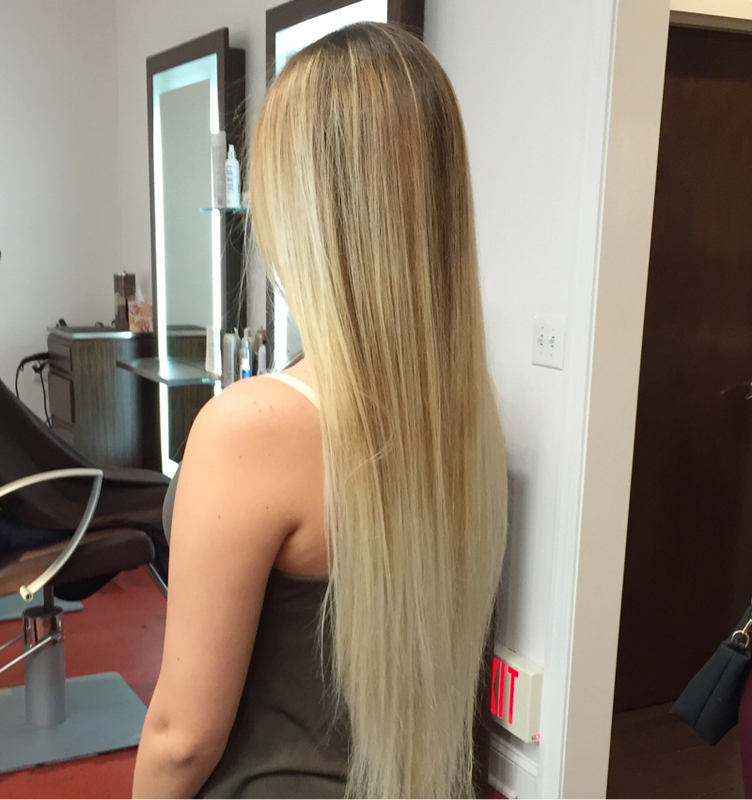 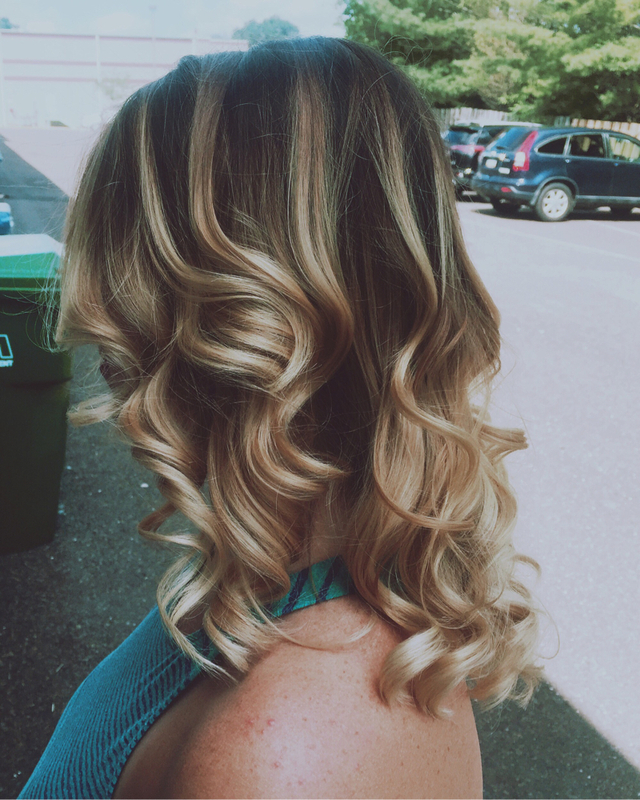 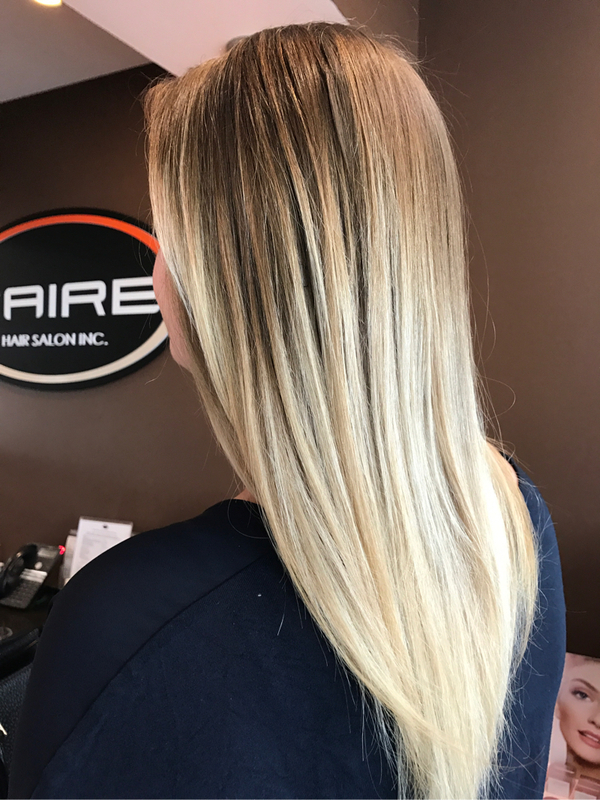 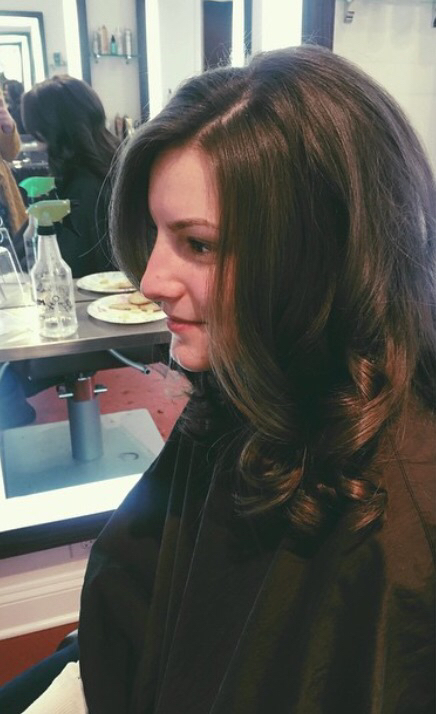 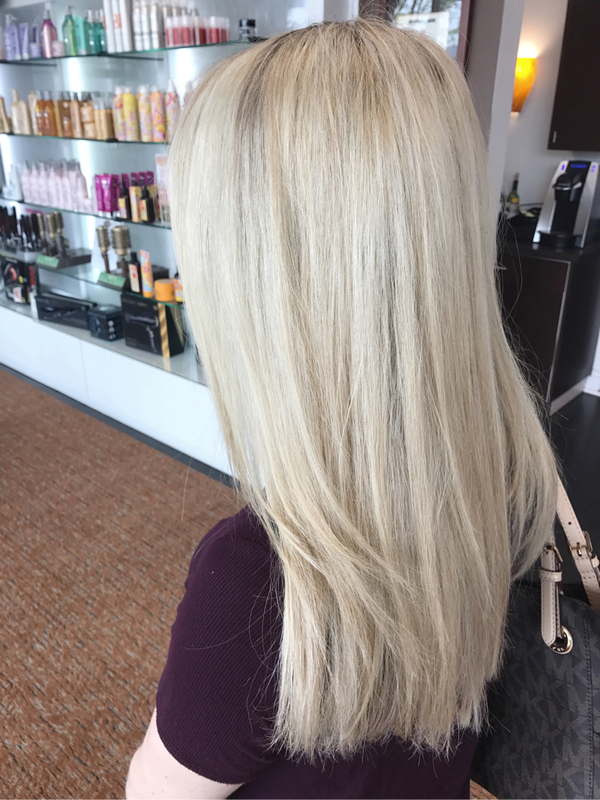 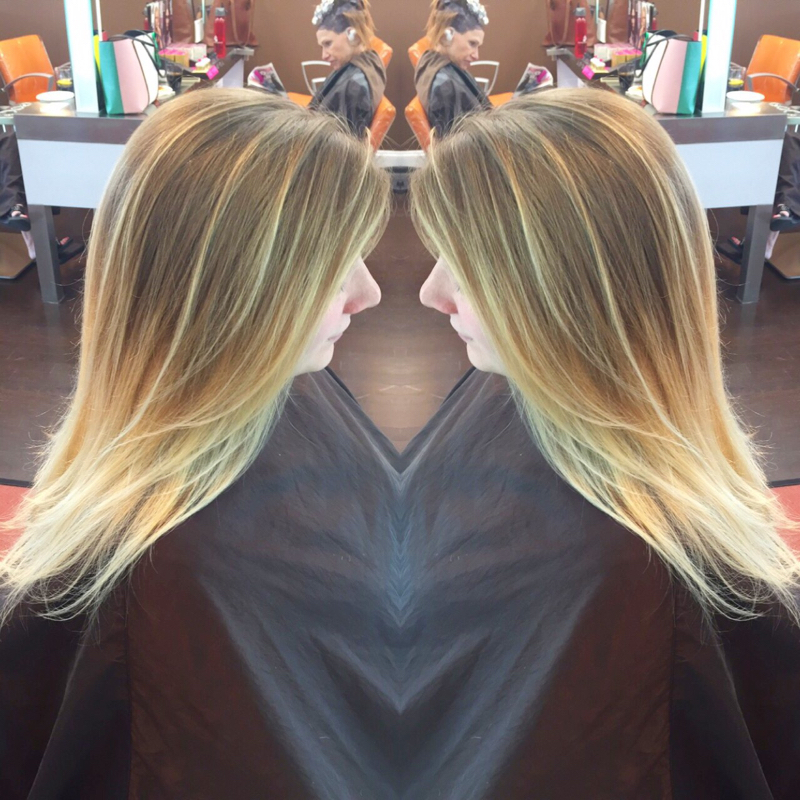 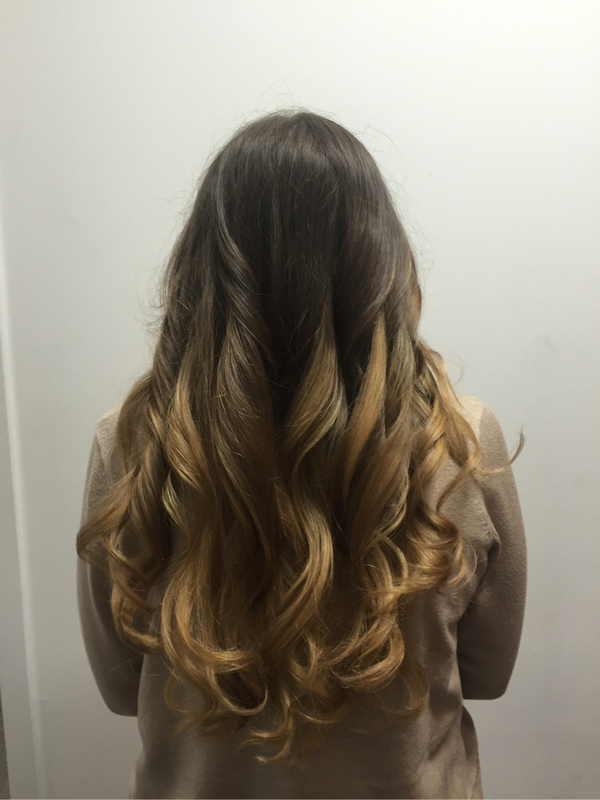 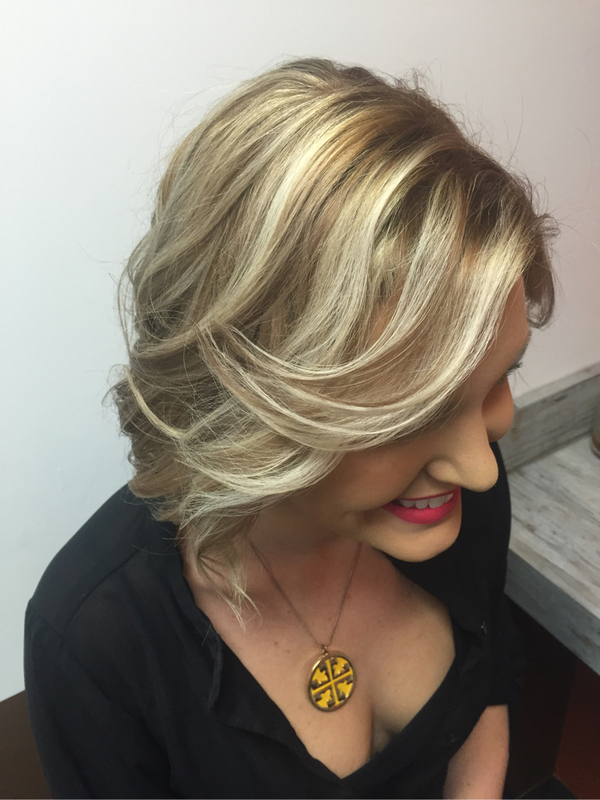 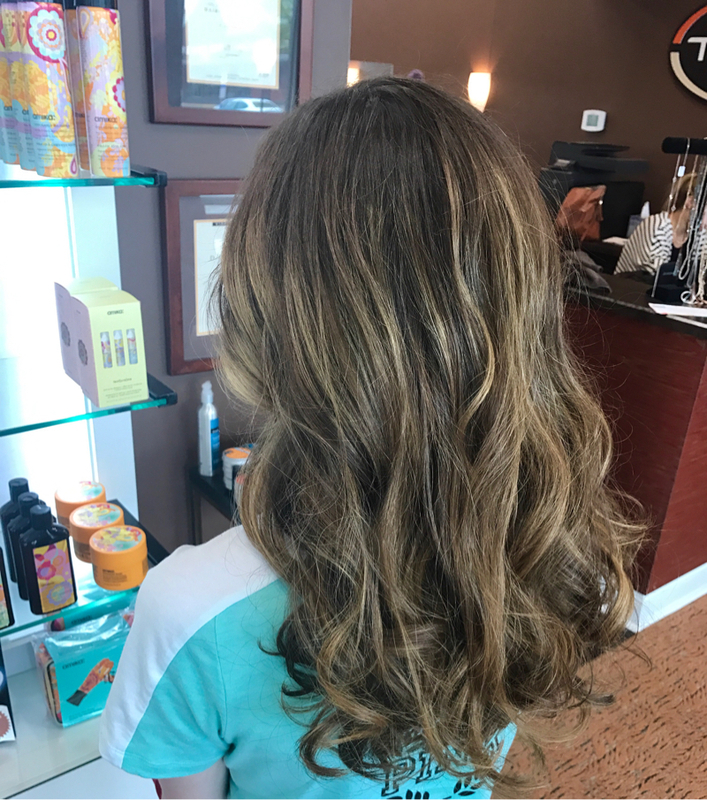 Her passion lies in color, special occasion hair, and waxing, and she specializes in balayage. 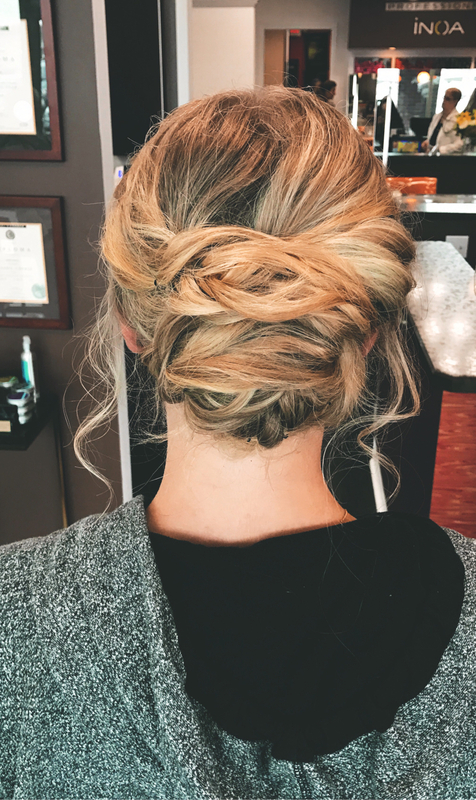 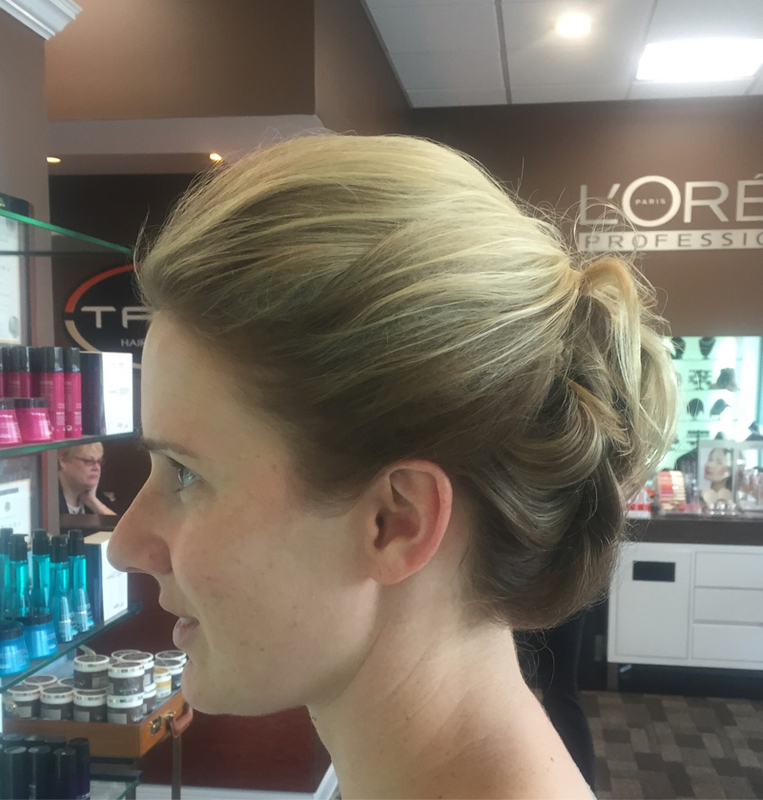 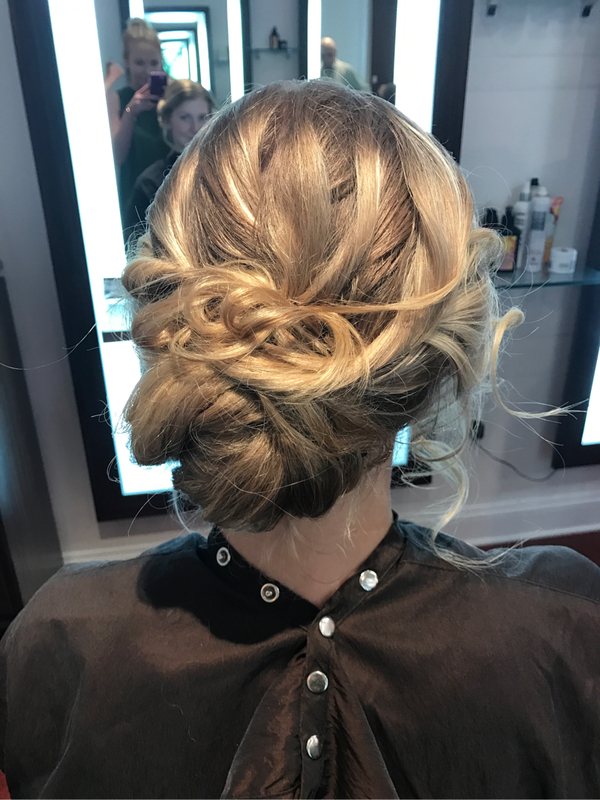 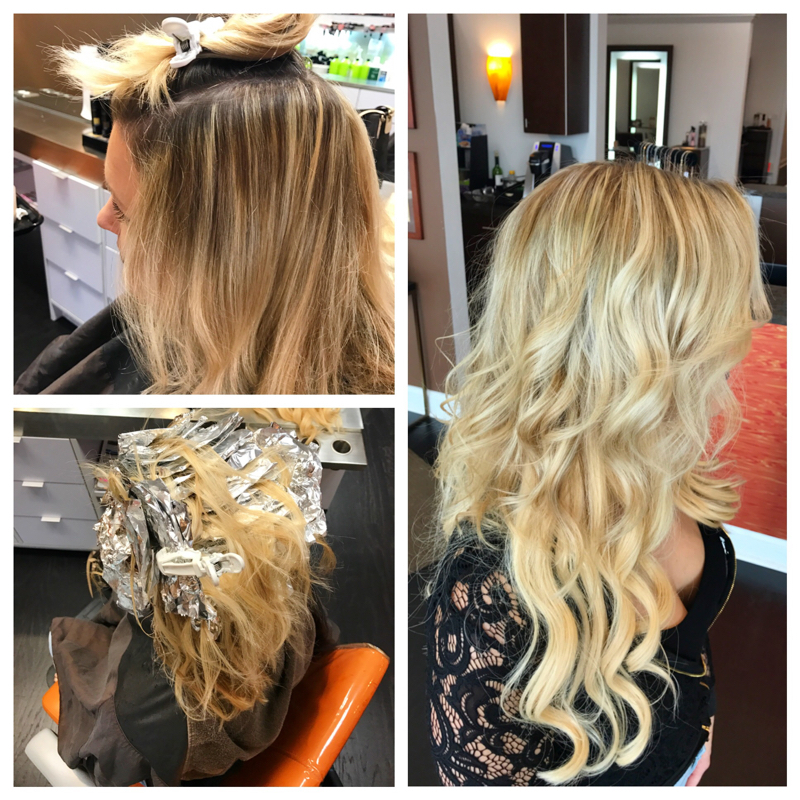 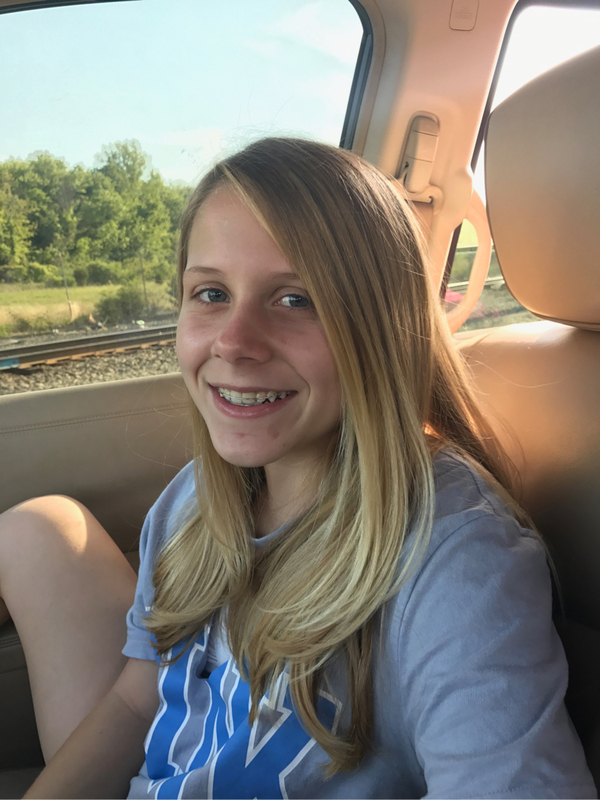 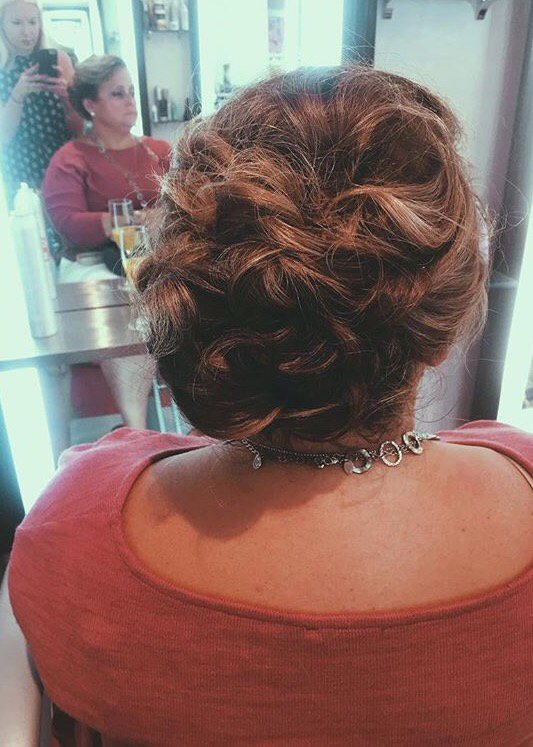 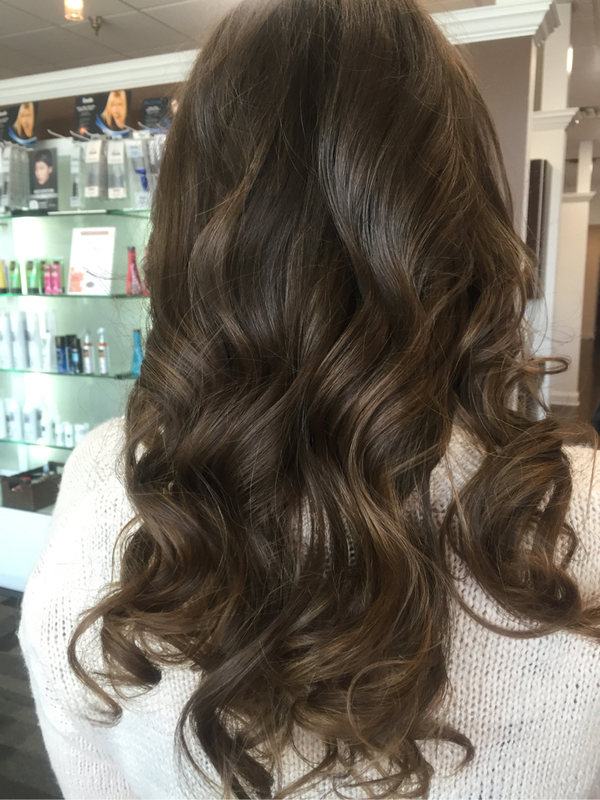 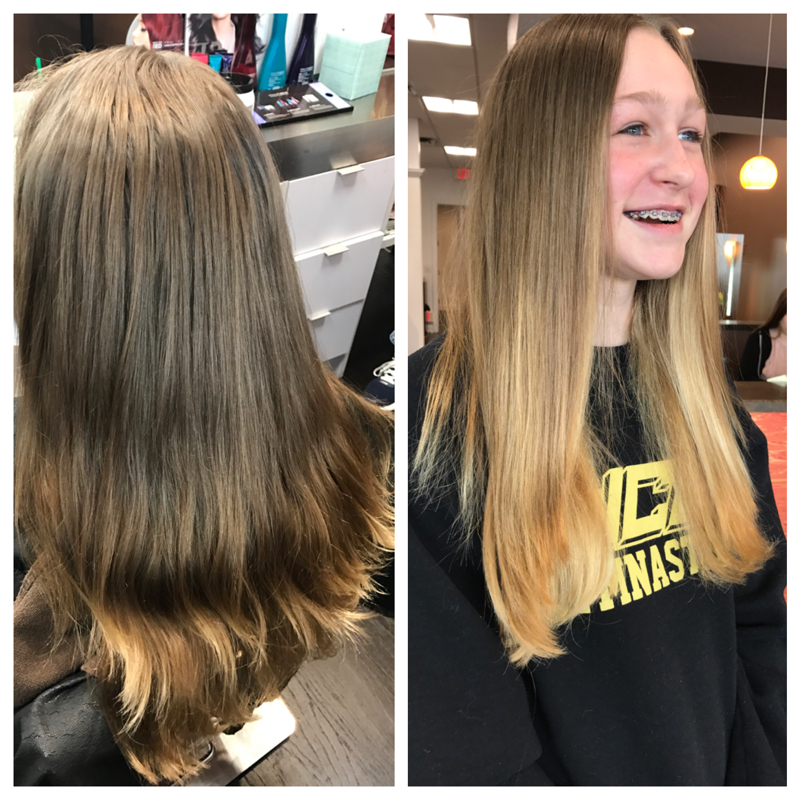 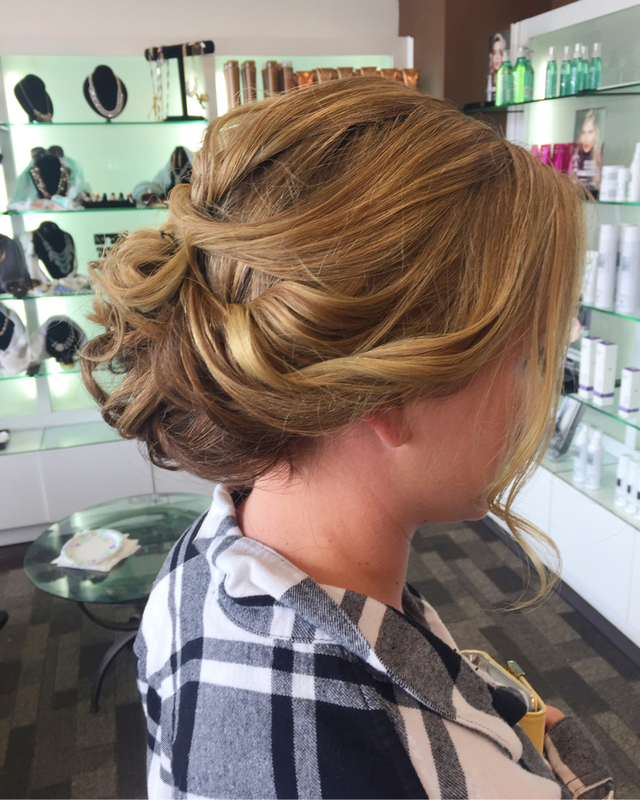 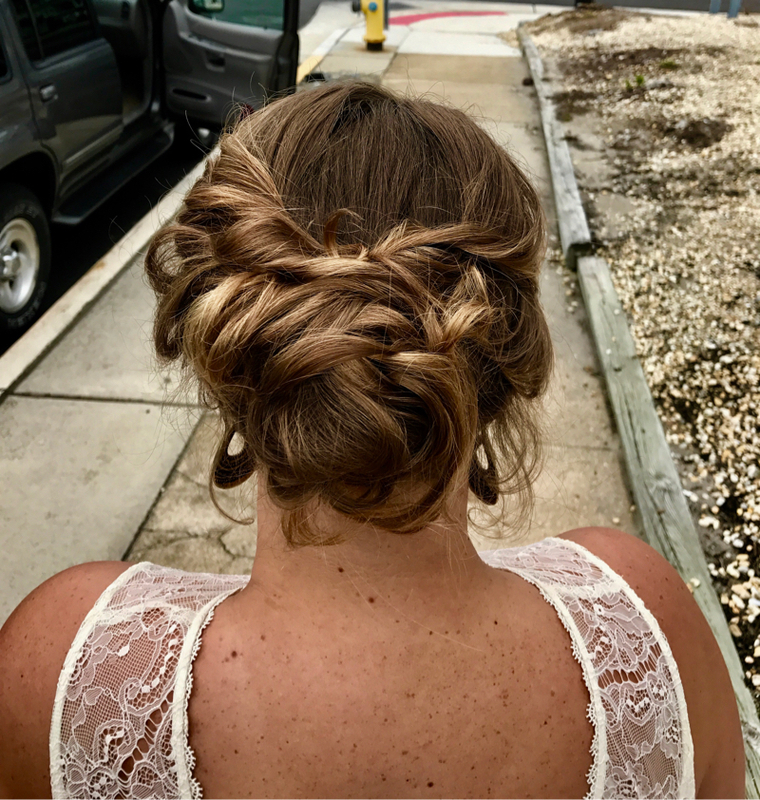 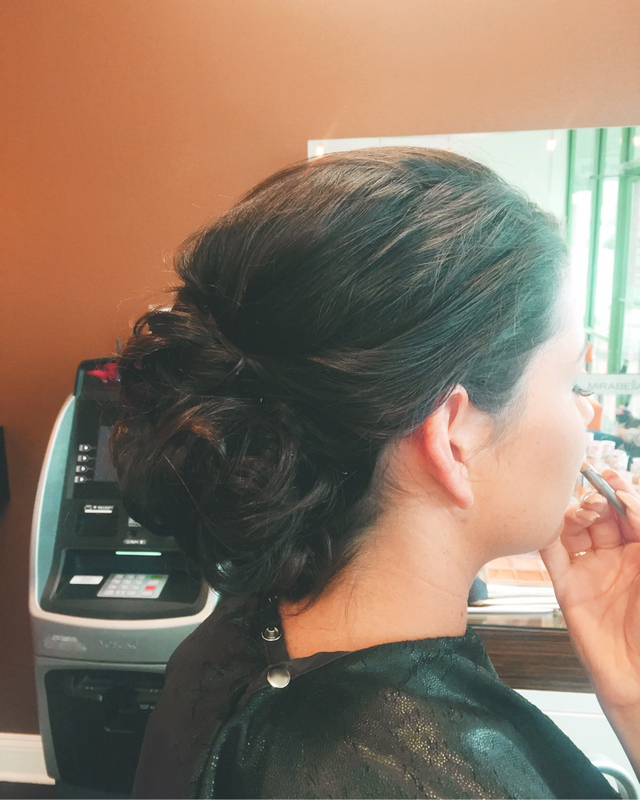 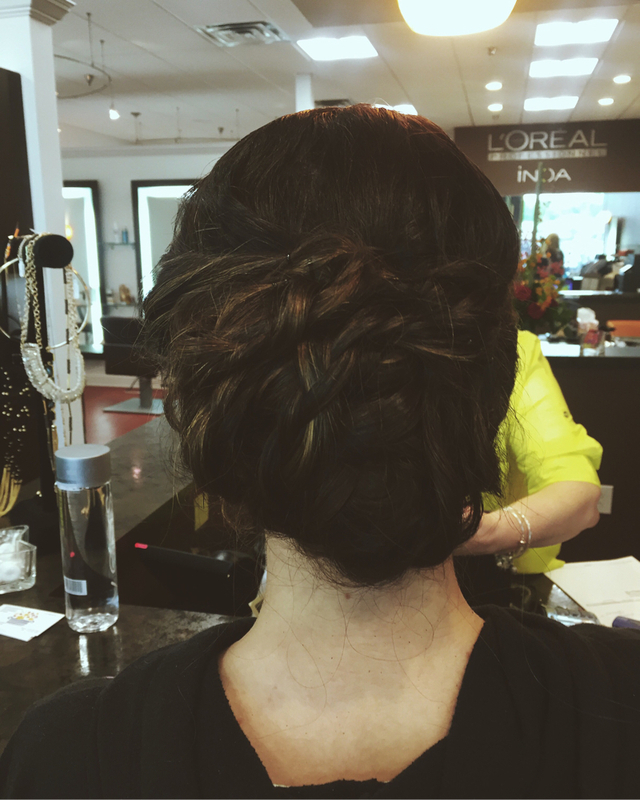 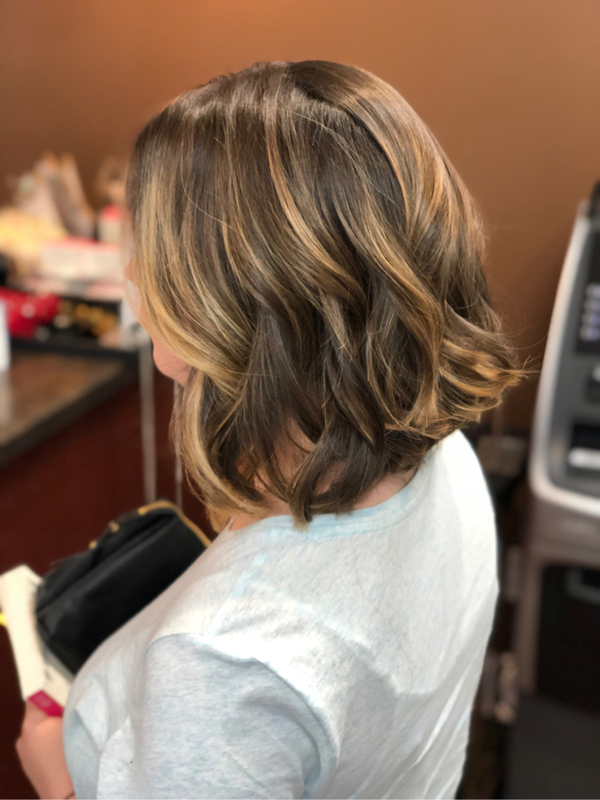 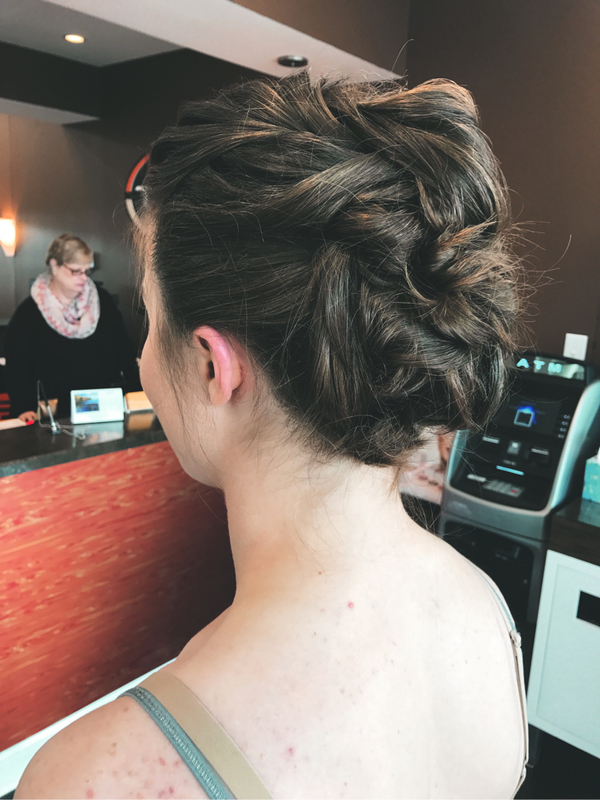 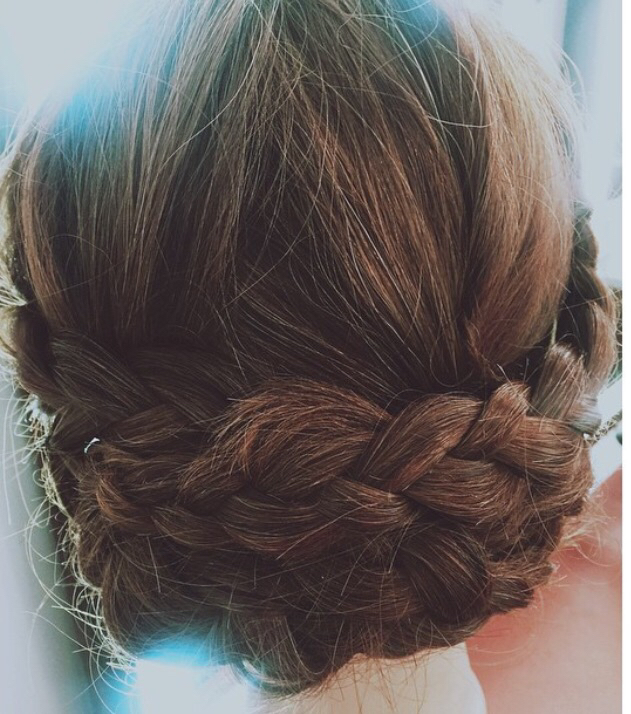 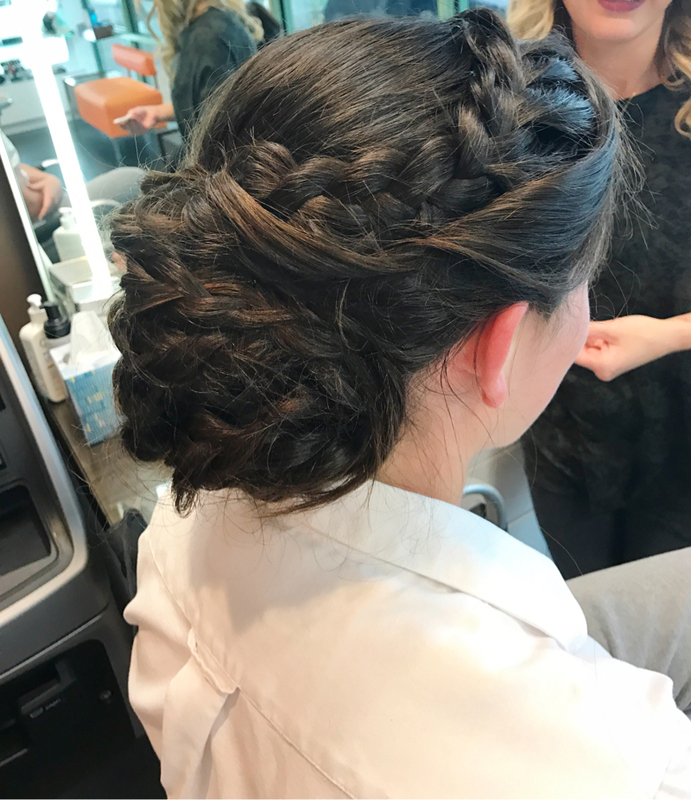 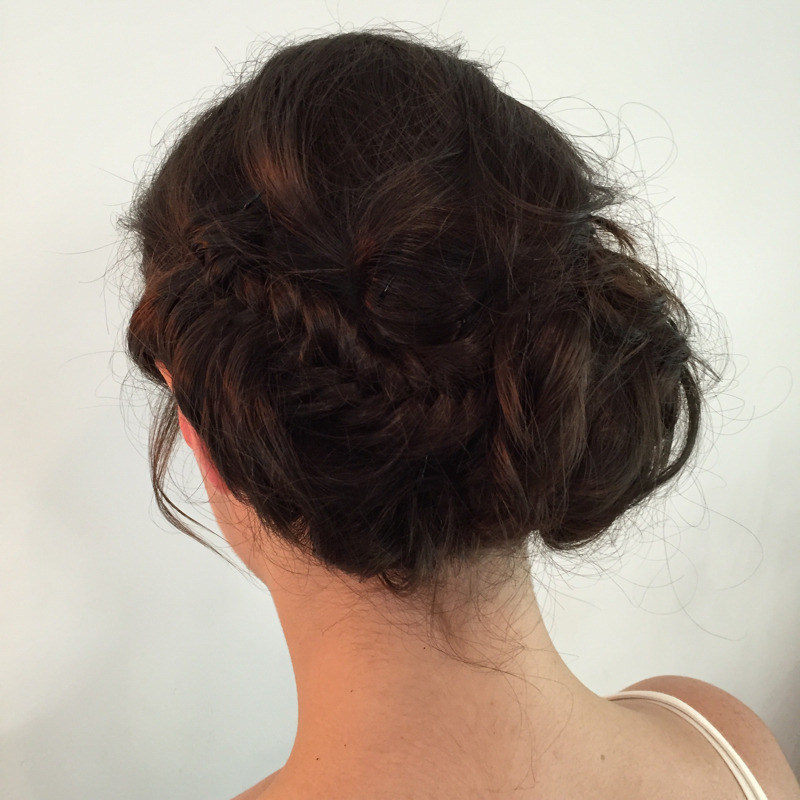 She continually builds her skills by attending L’Oreal Professionnel classes in updos, balayage, and foiling techniques. 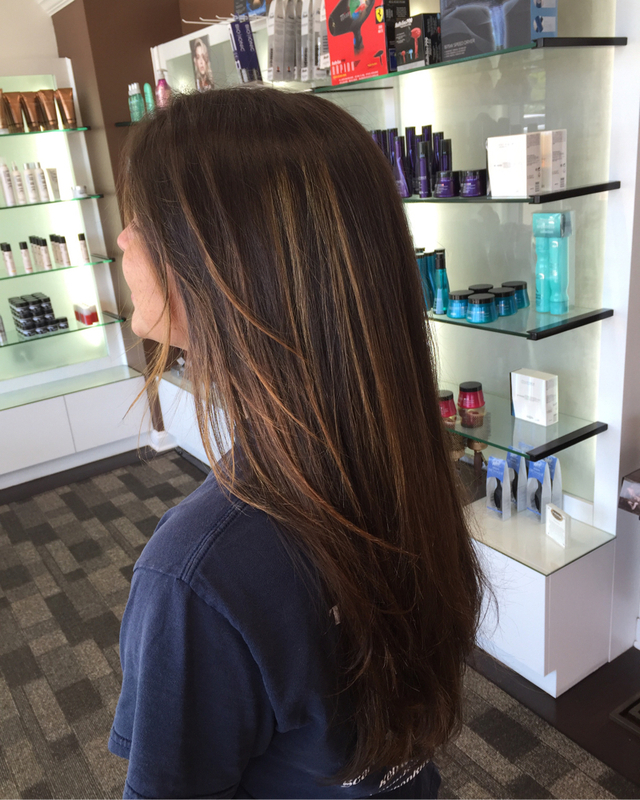 She is also Brazilian Blowout certified.